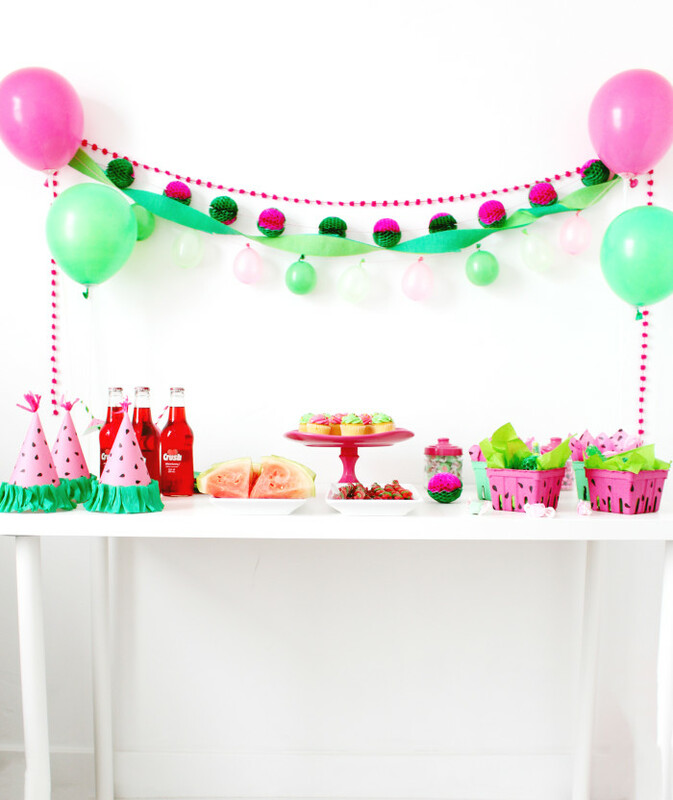 We are beyond thrilled to announce that we recently started contributing to eHow! 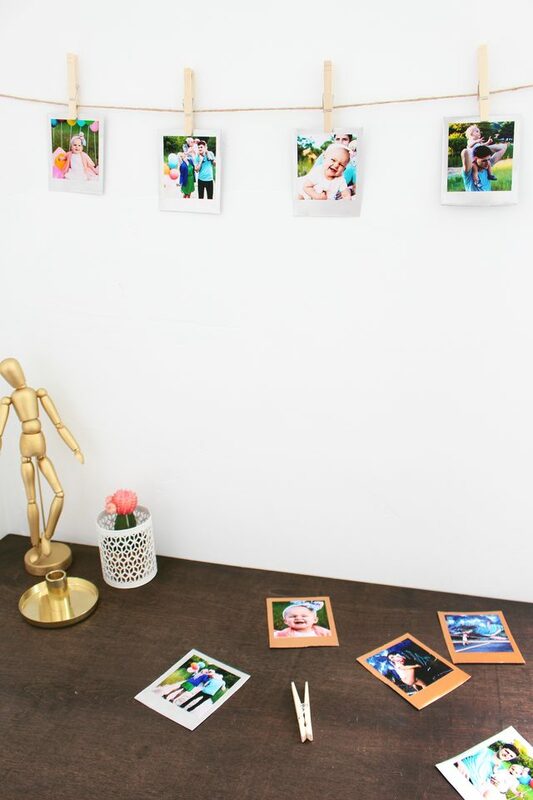 Our first article is a simple take on the traditional polaroid – DIY metallic polaroid frames! 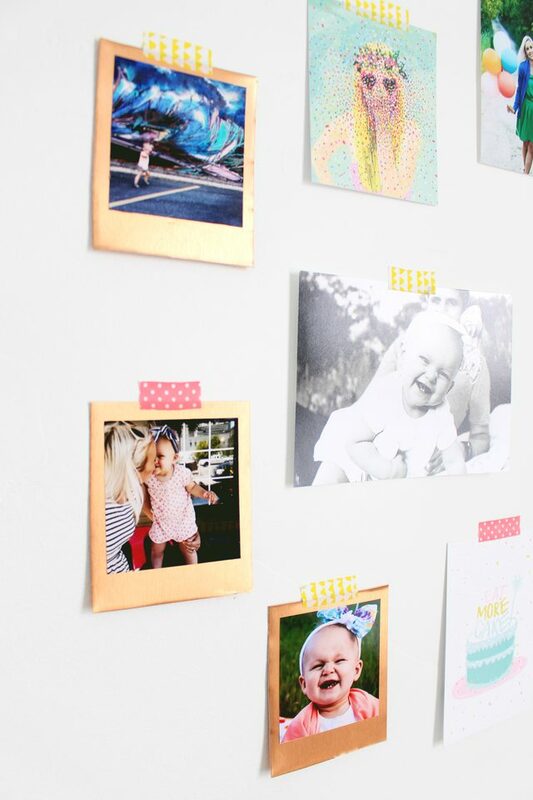 You can get the full DIY right here! 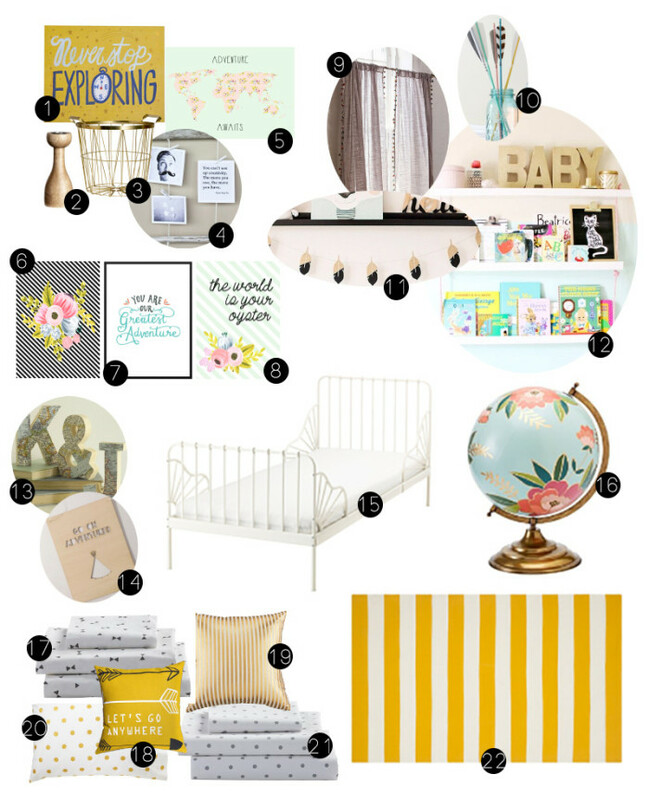 When my cute sister-in-law Shayly asked if I wanted to help brainstorm ideas for her daughter Ellie’s room I immediately jumped at the opportunity! 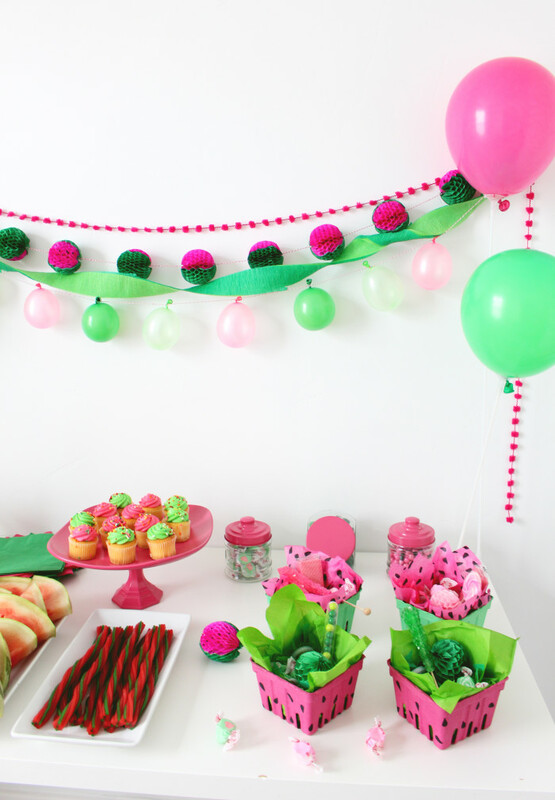 Of course I would never turn down a chance to help someone decorate! Ellie recently turned two and they are upgrading her crib to a big girl’s bed and thought that it was the perfect time to update her room! 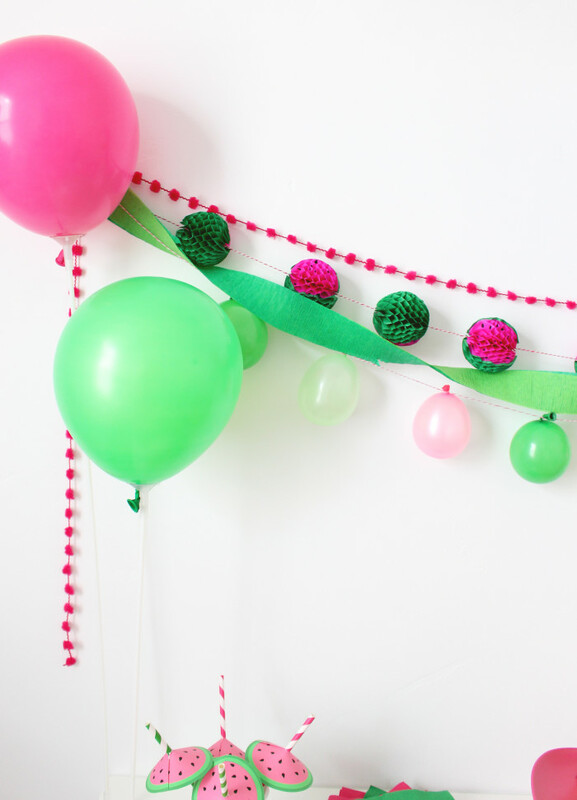 We started thinking of some fun decor ideas and landed on a floral adventure theme. Basically I have been OBSESSED with this floral 1Canoe2 globe that I saw at Anthropologie for ages and thought an entire room decorated around the globe (flowers + adventure) would be delightful. 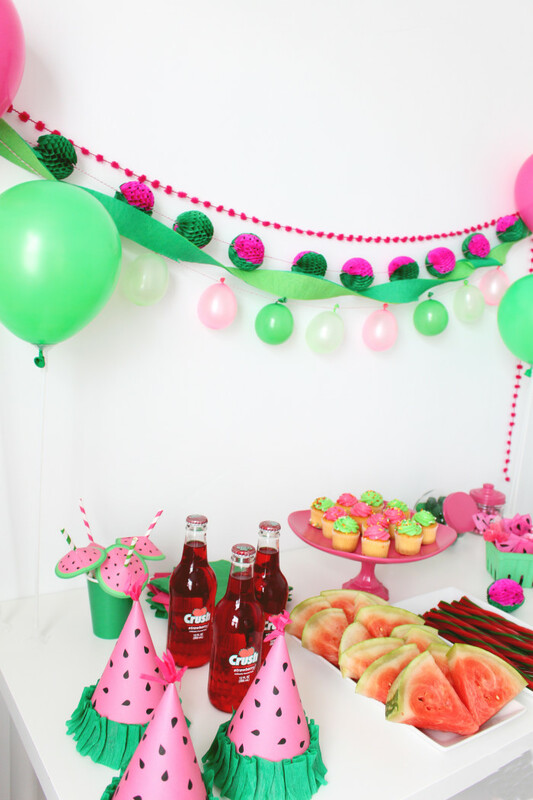 I had so much fun with this theme that I ended up creating an inspiration board so of course I am going to share that with you all! I will also be sharing a few of the prints I designed for her room in the coming weeks so look out for some fun free prints! 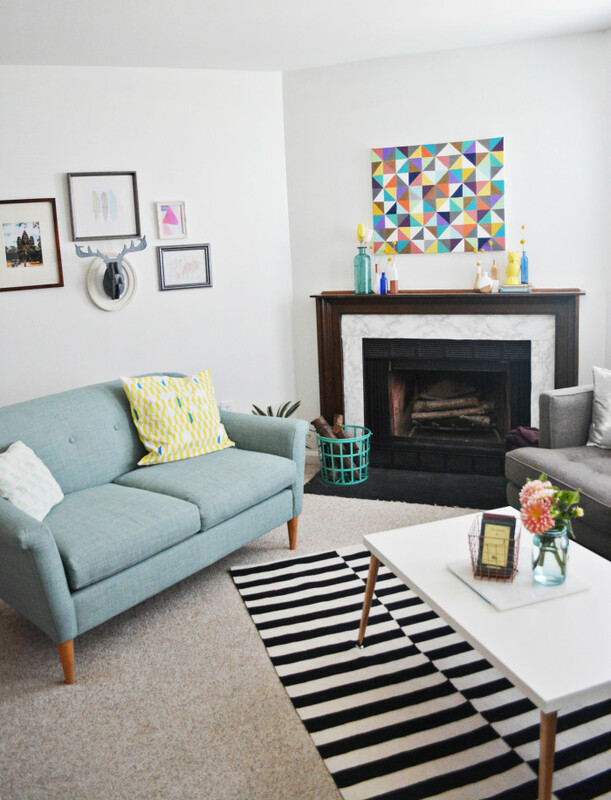 I shared a brief house tour last fall but thought that it would be fun to do an update! 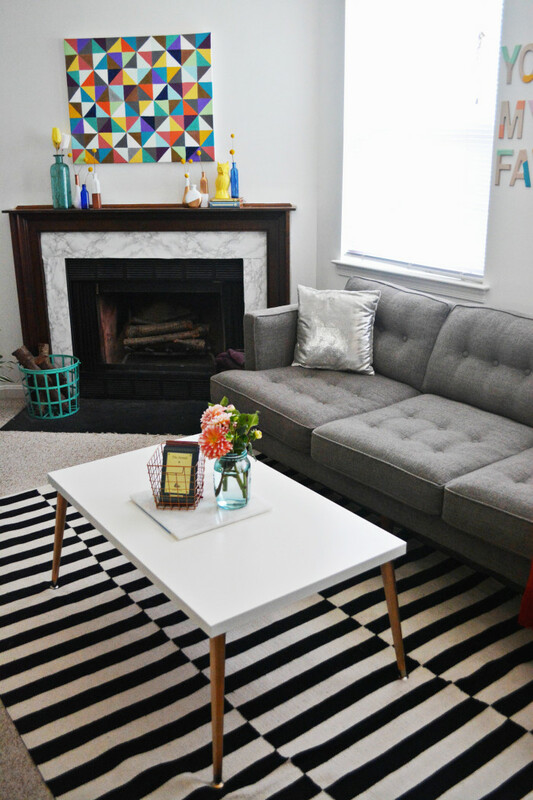 Since November I have incorporated a few of our DIY projects into my living room and we recently just bought two West Elm couches that I have to show off! And just a reminder that if this was not a rental there would be no carpet in sight! But I try and make do with what we have. 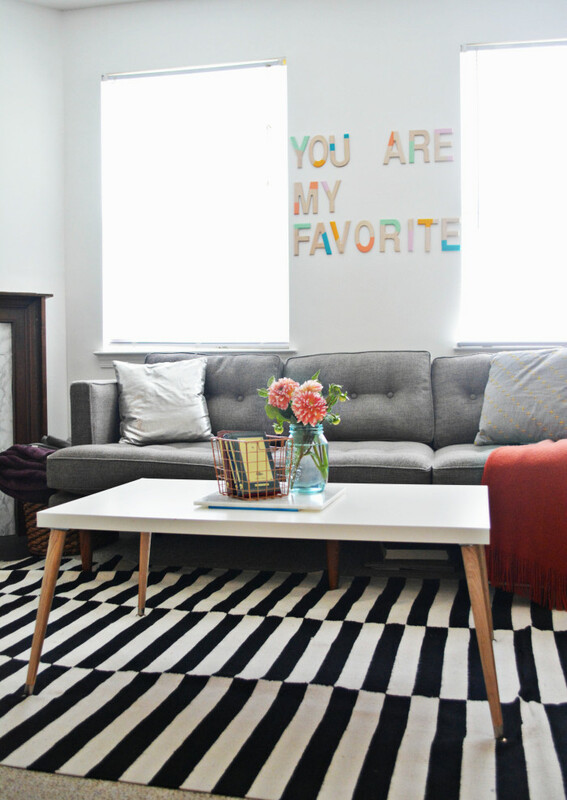 :) We also painted the walls white and I like it so much more than the off-white color we had before. We discovered the trick to a good white color is to just use the base – don’t have them mix any shade of white if you want a true white color. Otherwise there will always be a tint of something else (blue, gray, purple, etc.) in your walls. 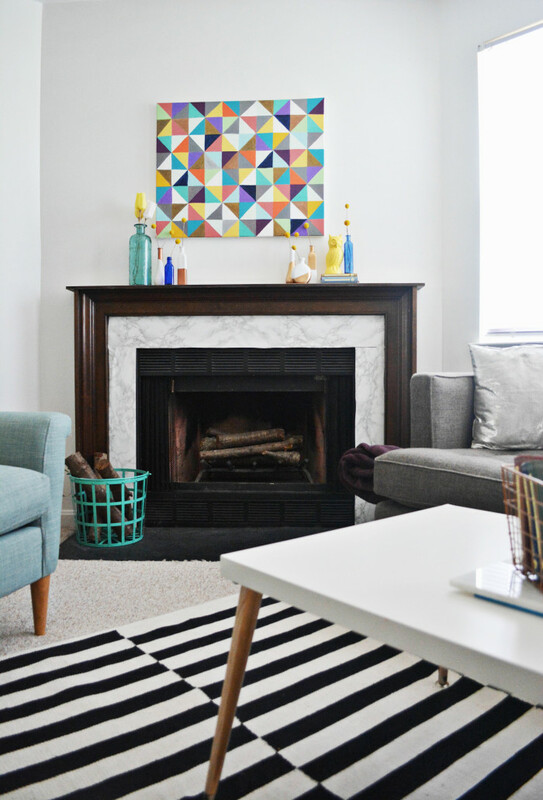 Remember this quick 5 minute update to our fireplace? The tutorial is here! I can’t decide if I love it but it has been up for months now so I guess I like it. What do you all think? 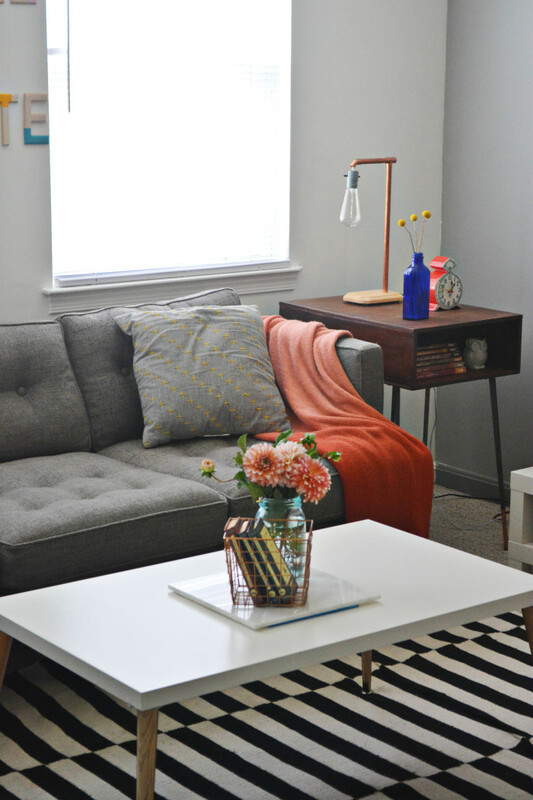 This side table is one of my favorite projects to date. Mainly because of the gorgeous hairpin legs from Modern Legs but I also really appreciate the extra bit of storage. Head here for the DIY. 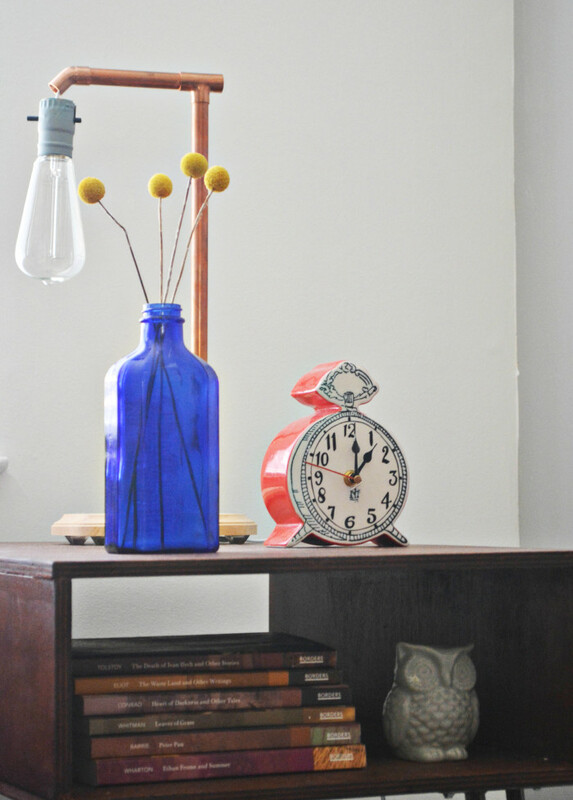 The lamp is also DIY and the clock is Anthropologie. It’s National S’more Day today! Haha, don’t all these national food days just kill you?! This is definitely one I can get behind though cus s’mores. 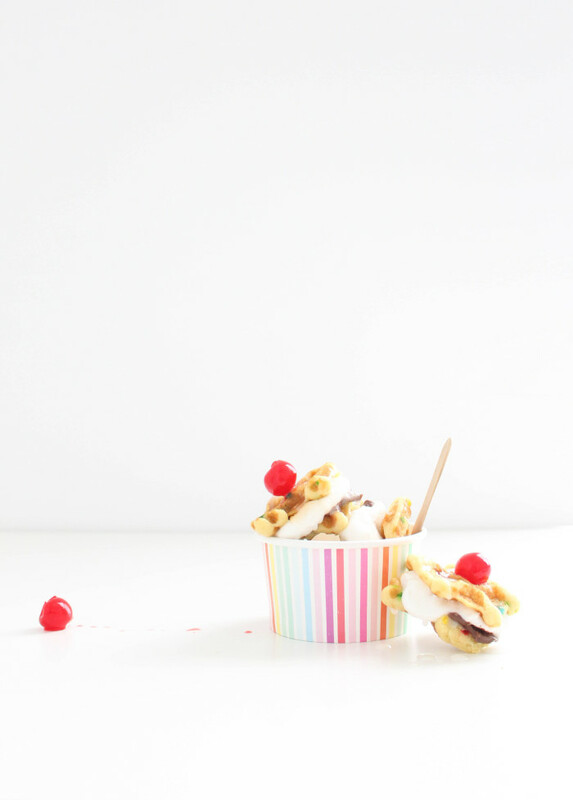 Sometimes though, the typical graham, chocolate bar, marshmallow just don’t quite hit the spot, you’re looking for a little more something, amiright? Don’t worry, I understand and I’m here to get you out of your little s’more slump. 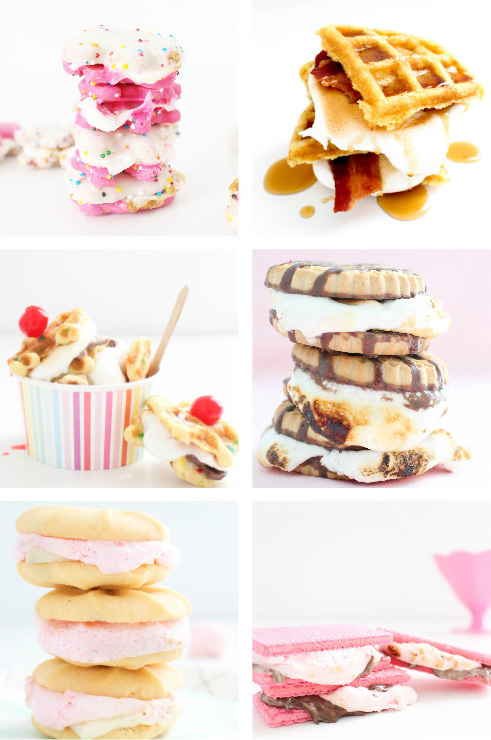 In honor of National S’more Day, I’ve created 6 inspiring s’mores with unique (but not crazy exotic or anything!) ingredients and they’ll all be sure to bring that sticky, ooey, gooey goodness you know you NEED to your life today! 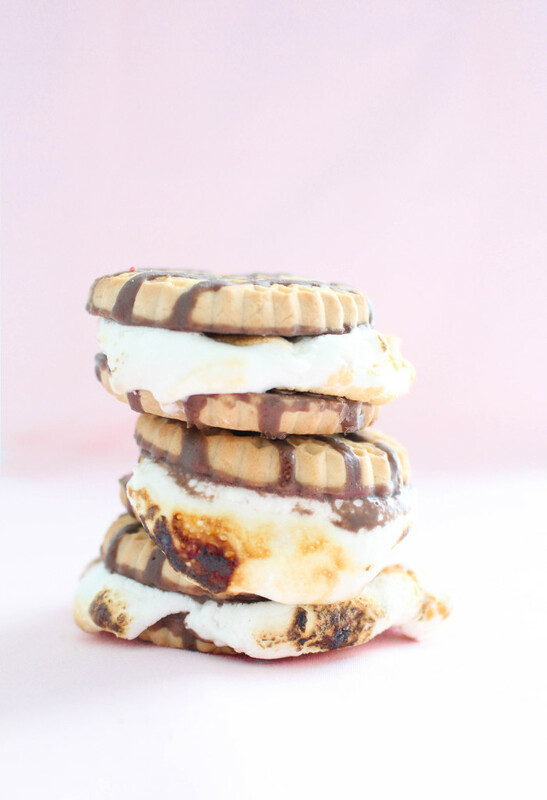 So, for all you looking to amp up your s’more game, look no further! Well do look a little further..down the page..you know.. I hope we didn’t kill you by watermelon this week! haha! 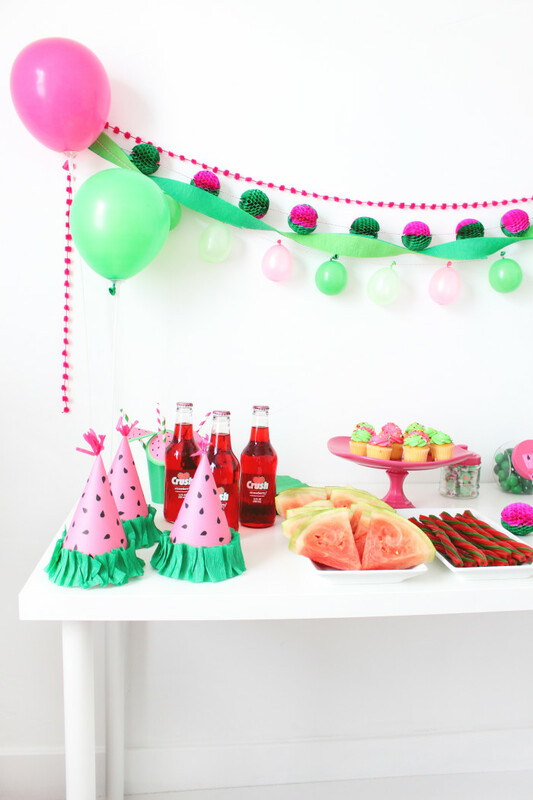 Really though, Watermelon week was so much fun for us so we hope you found some pink and green joy in it as well. 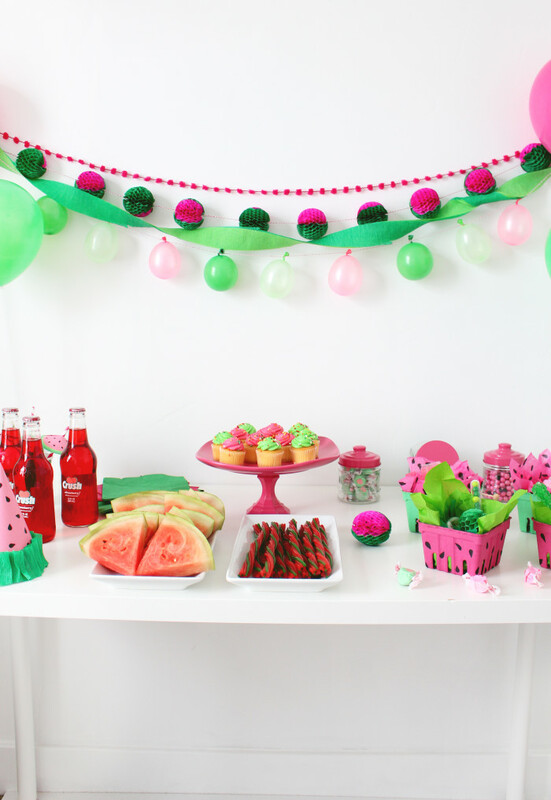 All the crafts and printables we’ve shared this week culminated into this one fab little party we had last weekend. 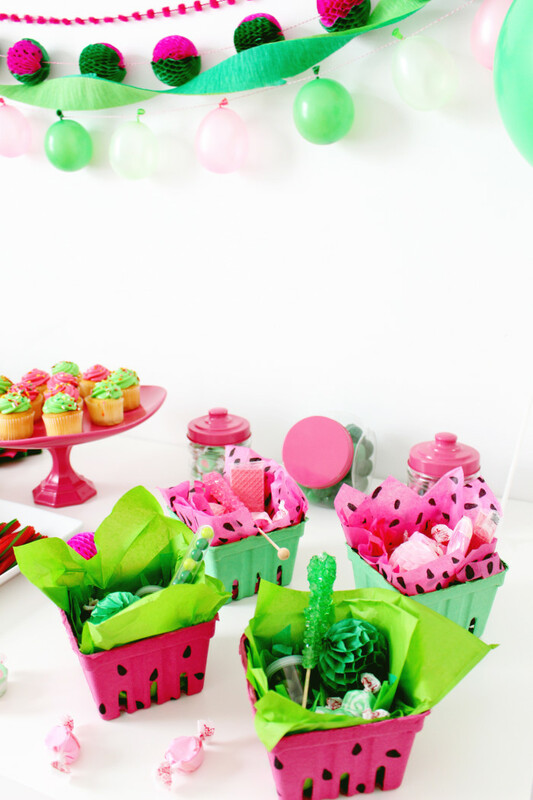 A simple table of treats, party hats and fun little embellishments made this party sweet. 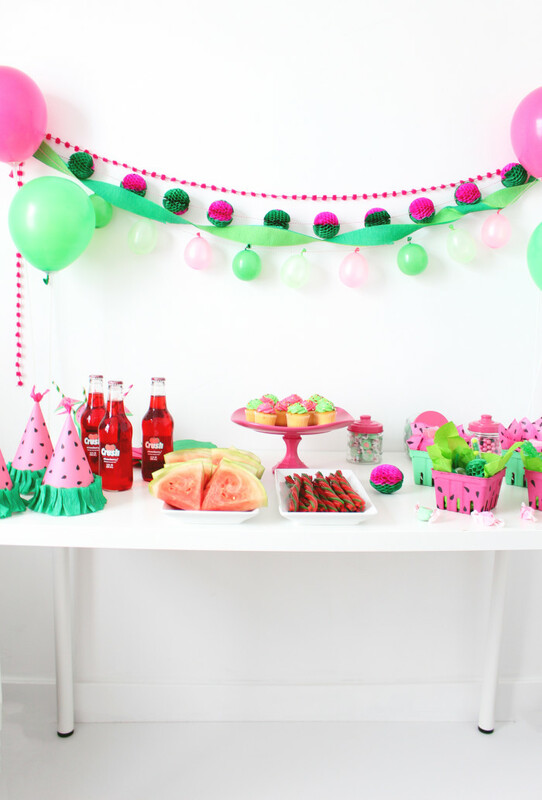 This honeycomb watermelon garland was probably my favorite part, find the DIY here. 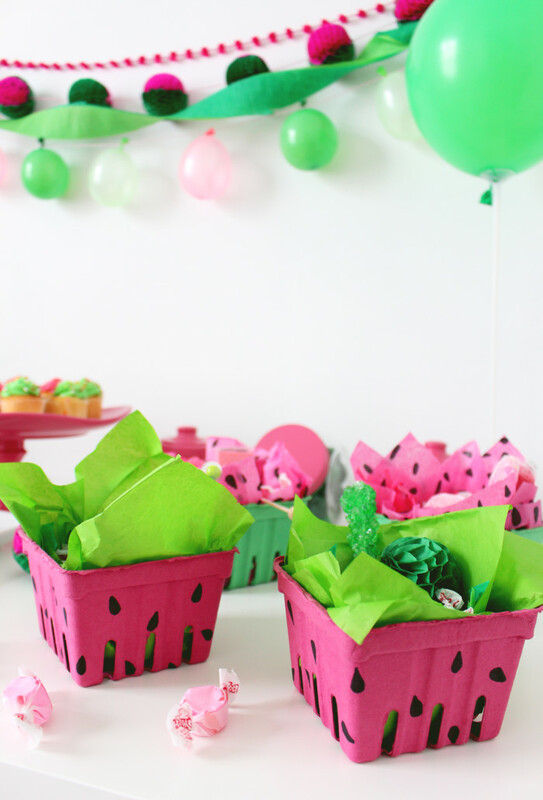 Find the DIY for these watermelon favor boxes here. 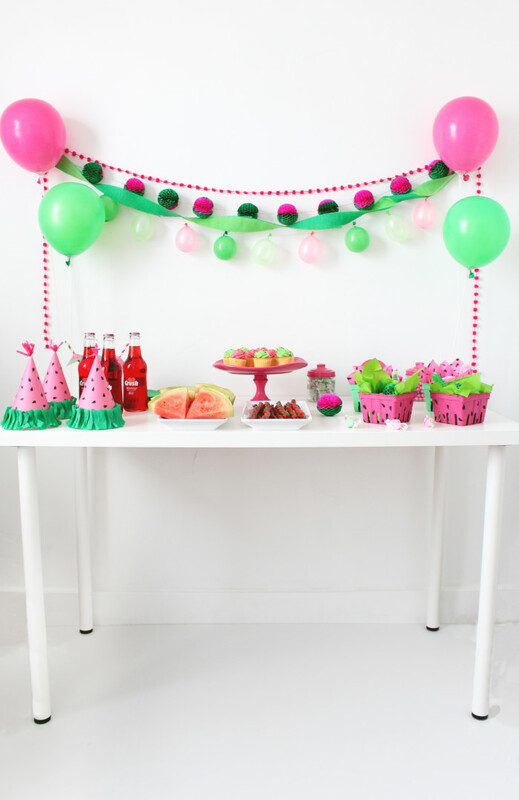 We shared the free printable and instructions for these fun watermelon straw umbrellas here. 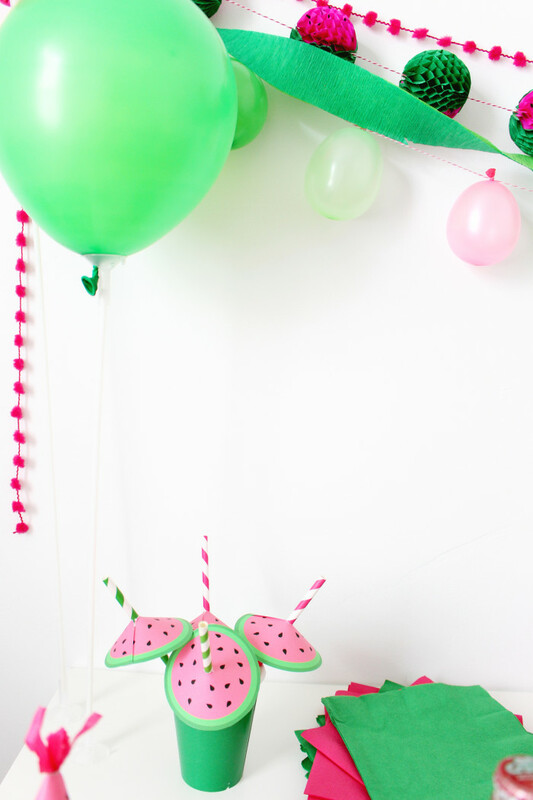 And these festive watermelon wedge party hats are available for free here! 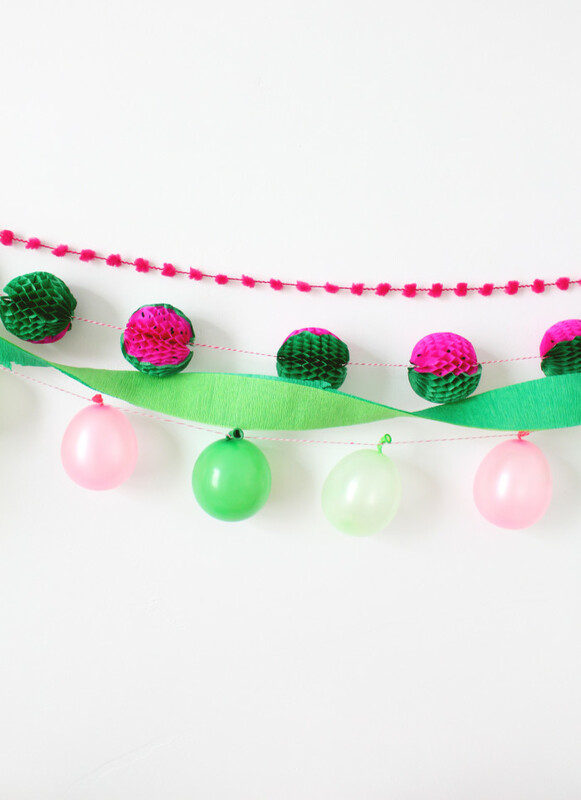 Hope you had a good watermelon week and maybe had a chance to follow some of our tutorials! 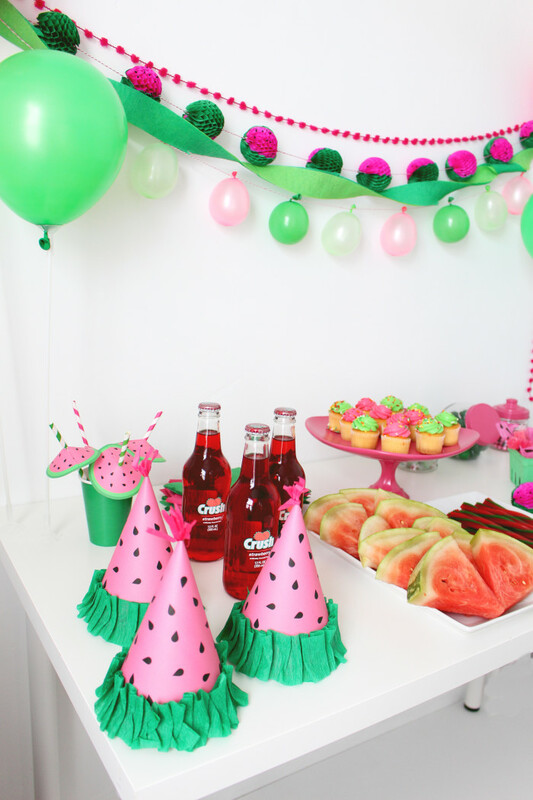 If not, there’s still time in this summer to get watermelon-y, plus isn’t this just a cute theme in general? 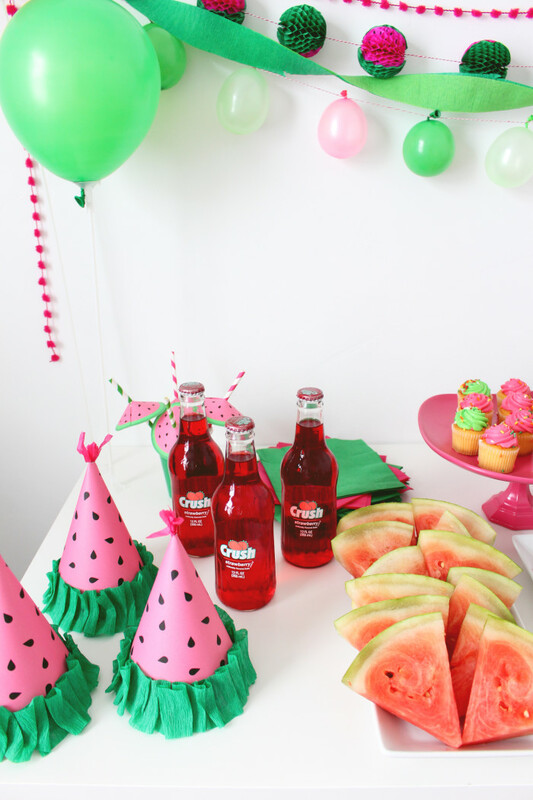 Maybe your next birthday party can be watermelon! Do it!